For the purchase of beverages and food only. Certificate can not be used towards High Teas. Must be printed to redeemed. Not accepted by showing on phone. Your Local European Dining Experience! Elka Bee's is not just a coffee shop. 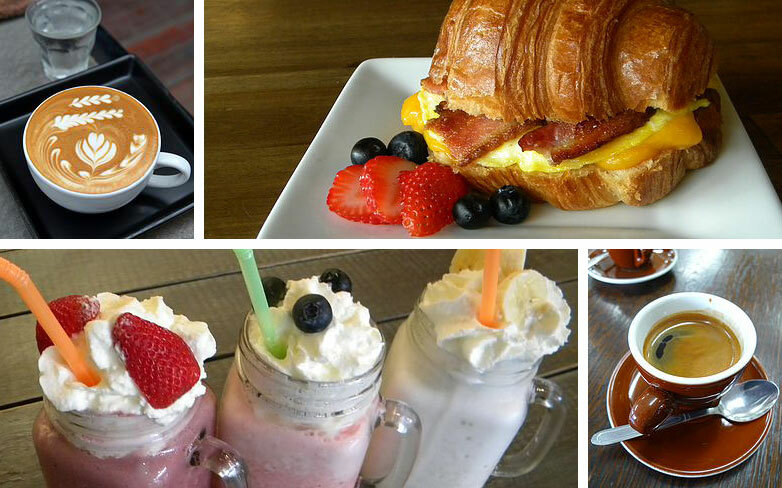 It is a European style Coffee Haus with pastries, desserts, breakfast and lunch along with coffee, tea, espresso and more. They happily take custom orders for parties, wedding and birthday showers and other special occasions. Would you like to hold a business or network meeting in your own space? Our newly renovated room can accommodate up to 20 depending on room and table layout.